I drink this mineral tonic each morning on an empty stomach. 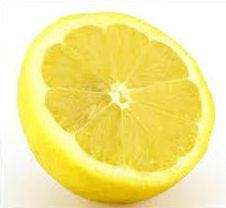 Lemon - supports immune system, aids in digestion, reduces appetite, repairs skin, balances pH levels, freshens breath, helps absorb iron. detoxifies liver, and more. 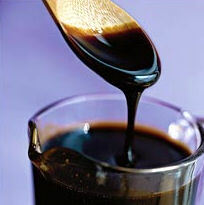 Molasses (unsulphured blackstrap) - has a low glycemic index, and is chock full of minerals like calcium, magnesium, manganese, copper, zinc, iron and potassium. It also contains folate (a natural source of folic acid), along with some B vitamins. You get quite a bang for your buck in this super amazing food. 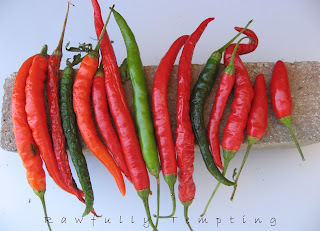 Cayenne - Contains many anti-irritant properties and may aid with upset stomach, sore throat, diarrhea, ulcers, etc. Cayenne has anti-fungal properties, and may be helpful with migraine headaches. Other benefits are potential an anti-allergen, digestive aid, blood cleanser/thinner, detoxifying, joint pain relief and protection against cancer. 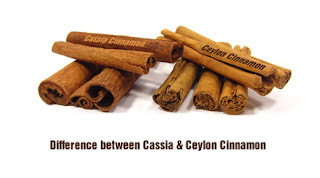 Ceylon Cinnamon - (True cinnamon) While ceylon cinnamon is typically more expensive then cassia, it is worthwhile purchasing as it is associated with more potential health benefits. A Type 2 diabetes study found that 1/2 teaspoon of cinnamon per day significantly reduces blood sugar levels in people with type 2 diabetes. It also reduces triglycerides, LDL cholesterol and overall cholesterol levels of people in this same group. As you can see, combining these ingredients together, creates a wonderful Morning Tonic. 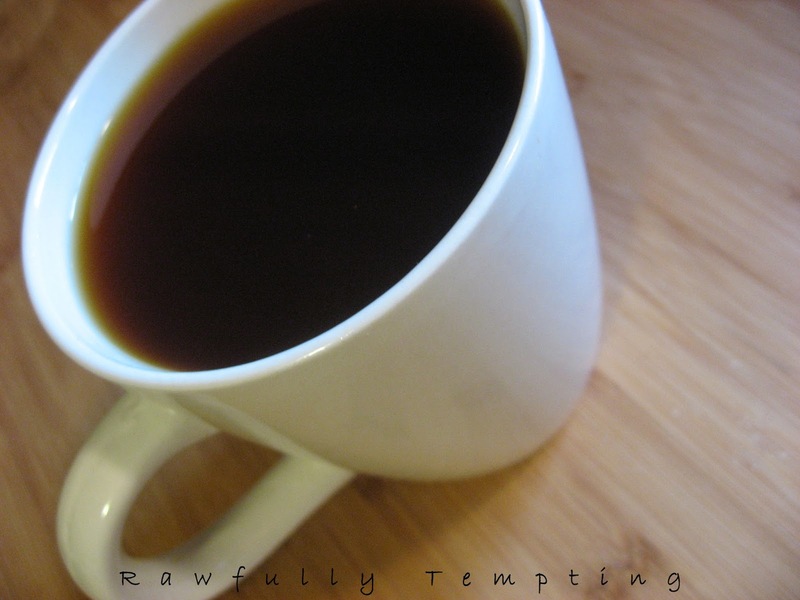 Sip slowly and enjoy! With all of that goodness - vary the flavor of any smoothie or tonic with these magnificent extracts. Include "rawfully tempting" in Shipping Comments, and Medicine Flower will send you a Special Bonus Sample with any purchase. These flavors are super concentrated, so a little goes a long way. 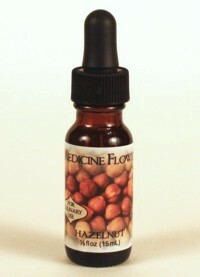 Medicine Flower has inspired me greatly in my recipe development, by offering an amazing array of high quality, cold-extracted flavors. Enjoy!